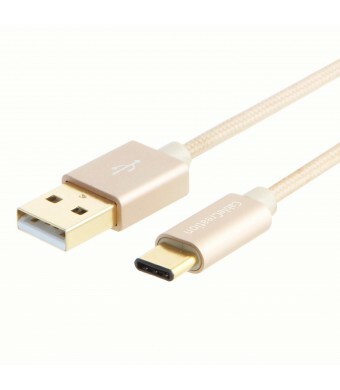 USB 2.0 A MALE HOST Connect to Host Based Computer, Power Bank, USB Wall Charge to Charge for the New Macbook, Google Chromebook Pixel, Nokia N1 Tablet etc. It support both charging & Syncing Data if USB A Male side connect with a PC/Computer. ACTUAL DATA SPEED TESTING is 480M bt/s, Refer to our testing report. USB A Male to USB-C Cable is built with USB2.0 Solution though even the USB-C Plug is in category of USB3.1, So Sellers Claims to be 10Gbt/s is not accurate. CableCreation Focus to the Ideal Design of All of Our Quality Cables. CableCreation is not Only a Brand But Also a Creative Team With Own Factory Manufacturing. 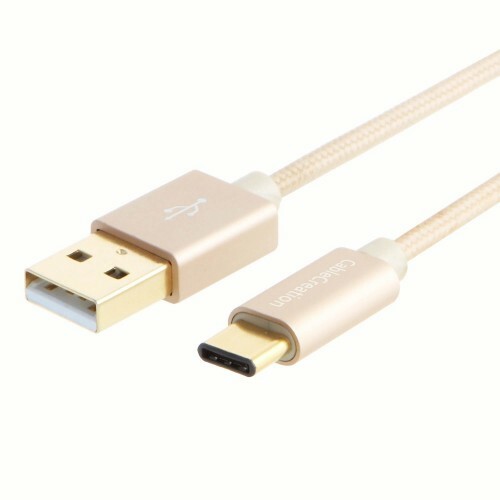 CableCreation is Confident to Offer All Buyers with Items Lifetime Warranty.